It can be concerning to learn you have gum disease, especially if your dentist or periodontist explains the seriousness of this condition. The good news is that there are lots of different ways this disease can be treated and modern techniques are very advanced. There are two main stages of this disease which are gingivitis and periodontitis, with gingivitis being less serious. Whatever the stage of the disease, your best options for treatment can be found by visiting a dentist . Gingivitis is a relatively mild form of gum disease and with the correct treatment it is possible for gingivitis to be completely eradicated, hopefully before it can cause any permanent damage to your gums. With gingivitis, inflammation is still in its earliest stage, affecting the gums and increasing the possibility of gums bleeding whenever you brush or floss. Gingivitis is normally treated by professionally cleaning your teeth, a process that removes any calculus or tartar which is essentially hardened bacteria. By removing calculus, you’re getting rid of the bacteria causing the inflammation, giving your gums a chance to heal. 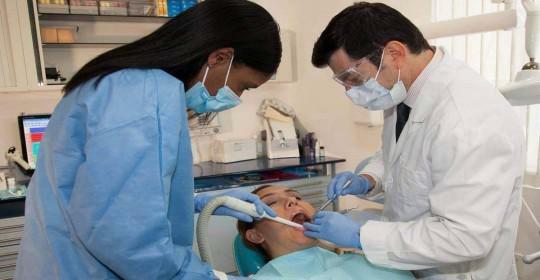 This is only part of the treatment, as you need to be prepared to follow up with good oral care at home. Your dentist or periodontist will remind you of the importance of brushing at least twice a day and flossing once a day. Any bleeding should clear up after a few weeks of good dental care at home. Periodontitis, or periodontal disease, is a much more serious condition where the inflammation has reached deep into the gums and has affected the ligaments holding your teeth in the bony sockets, and even the bone around your teeth. By this stage your gums may have receded, pulling away from the teeth creating deep pockets that enable bacteria to thrive. 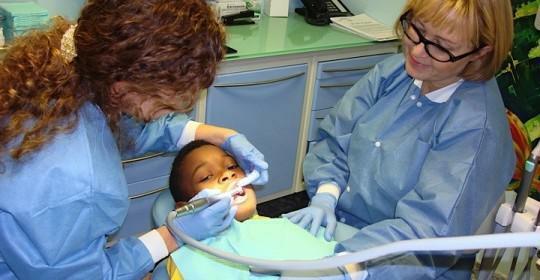 One very effective treatment is too deep to clean the gums. This is a nonsurgical treatment that is a little like a professional cleaning but which will clean out any gum pockets around your teeth as well as any exposed tooth root surfaces. It’s called scaling and root planing as your teeth will be scaled to remove calculus before any tooth root surfaces are planed or smoothed. This helps encourage the gum tissue to fit more snugly around your teeth and decreases the risk of reinfection as smoother surfaces are harder for bacteria to stick to. Scaling and root planing may be carried out as part of an ongoing treatment plan but there are a number of more advanced treatments that can help more serious cases of periodontitis. These tend to be surgical and may involve the use of a dental laser. 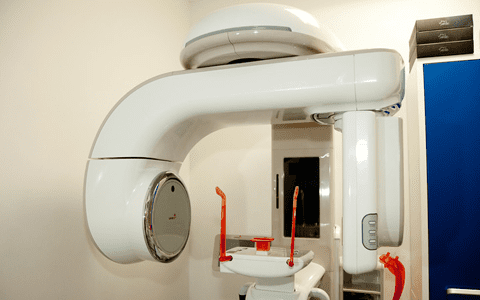 Laser dentistry is great for treating gum disease as the laser energy helps kill off bacteria and has a sterilizing effect on the surrounding gum tissue. 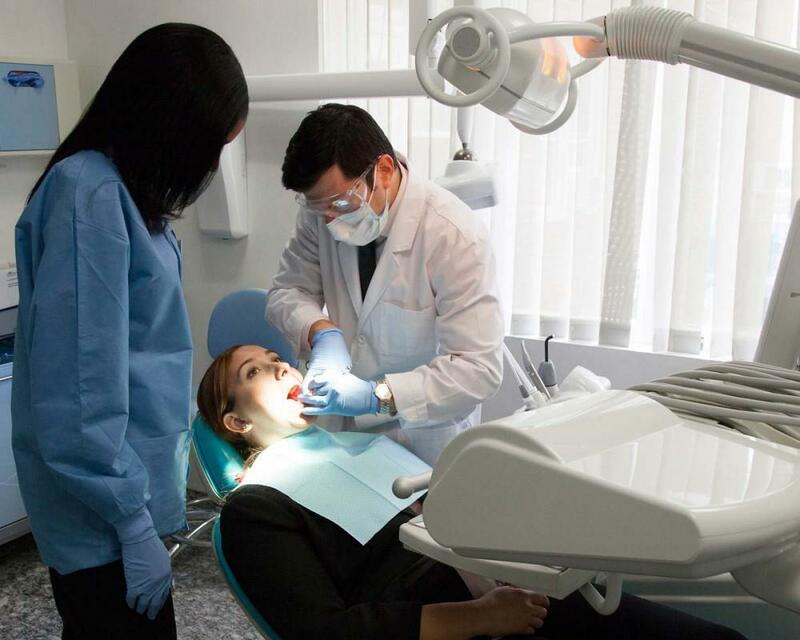 It’s also extremely precise so you’ll find your dentist will only need to remove the diseased tissue, leaving more of the healthy tissue intact. Another huge advantage of having laser dentistry is that healing is faster, you’re less likely to experience any side effects such as swelling and bleeding and treatment is far more comfortable. If your gums have significantly receded you may benefit from gum graft surgery, an advanced procedure to repair damaged gums. 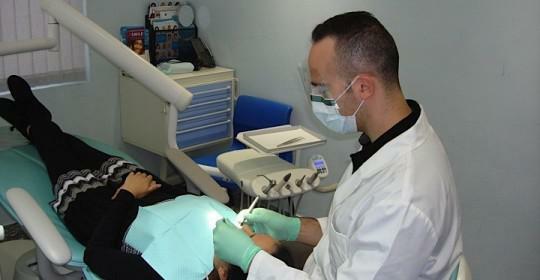 With Cosmetic Dentistry Center the treatment could be painless. 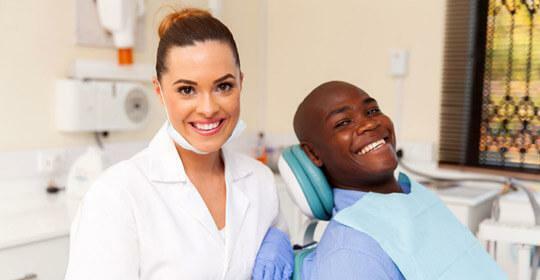 We give our patients many reasons to smile by offering the latest procedures and techniques in Brooklyn, NYC. It’s a place where the care and comfort of our patients is our highest priority.